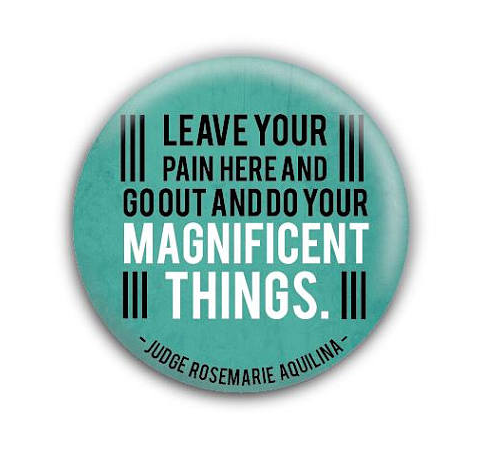 Judge Rosemarie Aquilina’s inspiring instruction this past week to the 156 elite gymnasts who testified in her courtroom about their abuse and assault. LOVE Hard. RISE UP. Say, YES.